Since graphene has been discovered, two-dimensional nanomaterials have attracted attention due to their promising tunable electronic properties. The possibility of tailoring electrical conductivity at the atomic level allows creating new prospective 2D structures for energy harvesting and sensing-related applications. 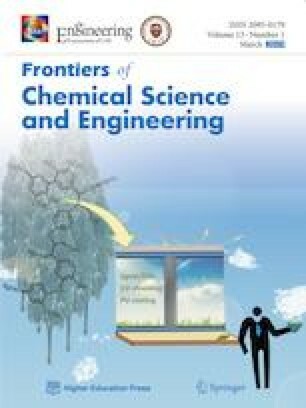 In this respect, one of the most successful way to manipulate the physical properties of the aforementioned materials is related to the surface modification techniques employing plasma. Moreover, plasma-gaseous chemical treatment can provide a controlled change in the bandgap, increase sensitivity and significantly improve the structural stability of material to the environment as well. 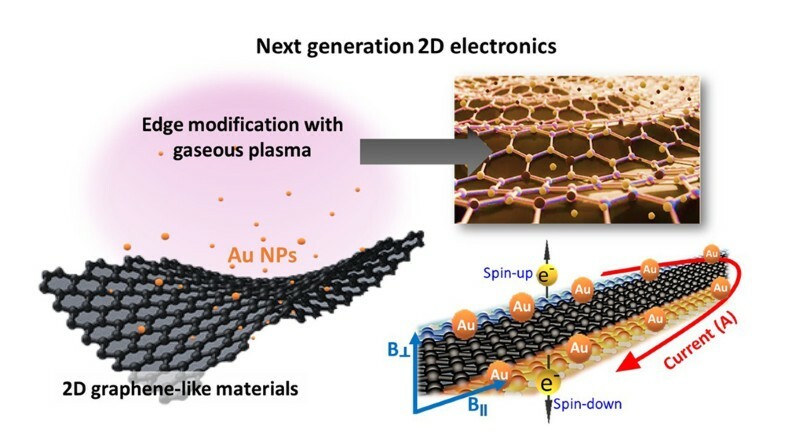 This review deals with recent advances in the modification of 2D carbon nanostructures for novel ‘edge’ electronics using plasma technology and processes.